Grab a pair for $299. 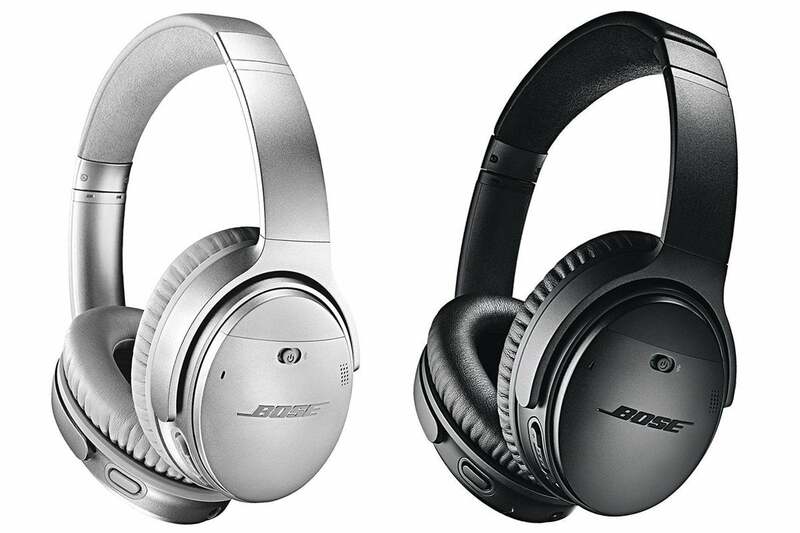 High-quality noise-canceling headphones don't come cheap, particularly if they're made by a well-known brand like Bose. But today Amazon is running a rare sale on one of Bose's best. Act fast and you can save $50 on the Bose QuietComfort 35 (Series II) noise-cancelling wireless headphones, bringing them down to $300Remove non-product link and the best price we've seen. Available in silver or black, these headphones are built to provide an immersive listening experience, with customizable noise cancellation levels via the mobile app. Bluetooth connectivity lets you tune in wire-free, while up to 20 hours of battery life will keep your music playing all day long. Even better, these headphones are compatible with Amazon's Alexa and Google Assistant, so you can control playback using only your voice. While we haven't reviewed these headphones ourselves, we loved the QuietComfort 35 (Series I), giving them 4 stars out of 5 for many of the features that seem to be present in the Series II, such as comfort, long battery life, and excellent active noise cancellation. In addition, these headphones have 4.4 stars out of 5 on Amazon over more than 1,200 user reviews.